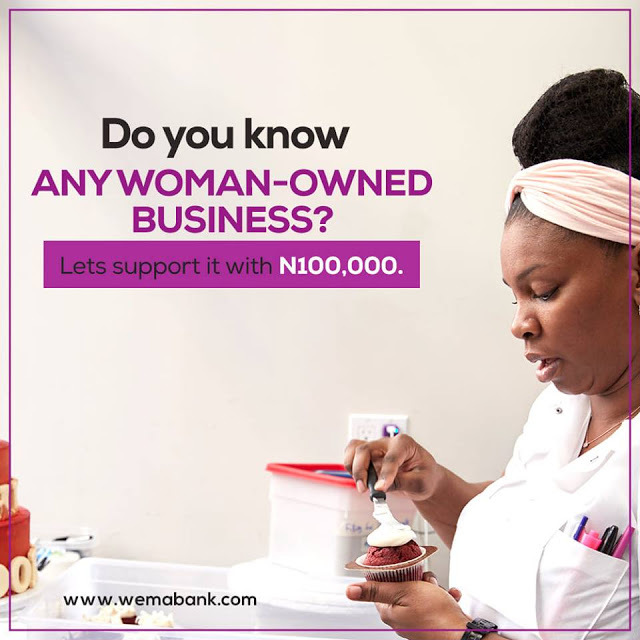 WEMA BANK N100k Giveaway To Support Women -Owned Business For International Day!!! 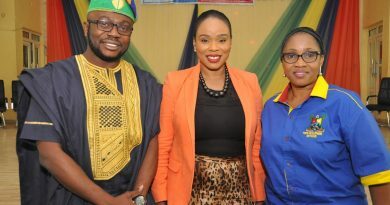 March 17, 2019 March 18, 2019 naijalife 0 Comment WEMA BANK N100k Giveaway To Support Women -Owned Business For International Day!!! This Wema Bank Giveaway is on Instagram. 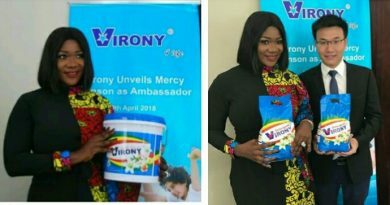 Beyond celebrating the International Women’s Day, we are taking our celebration of women further by supporting three woman-owned businesses with 100,000 each. 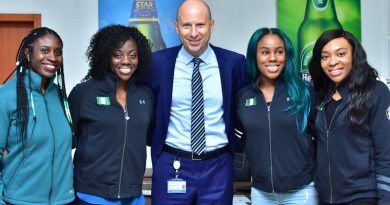 We want to celebrate the hustle of women. 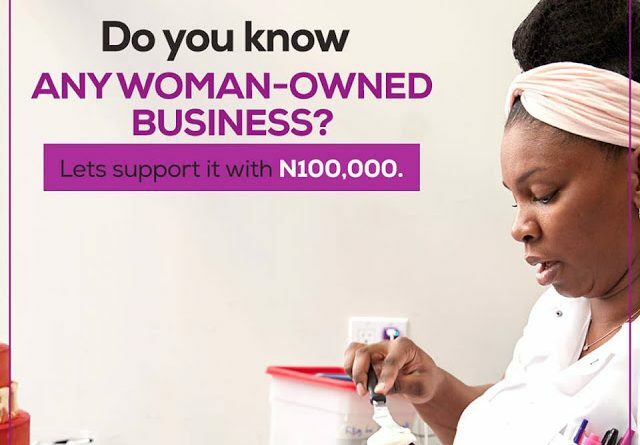 If you know a woman-owned business that could use 100k, tag the business and tell us why they should have the money. We will shortlist our most inspiring 5 and let you vote for your TOP 3 that will WIN N100,000 EACH! Click Here To Join Contest on Instagram. ← HOG FURNITURE, Mum Is Bae, Mothers Day Contest!! !